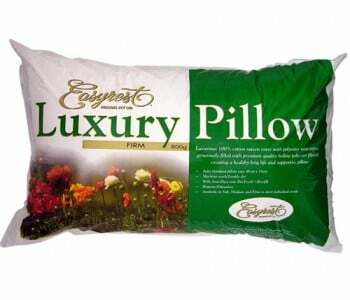 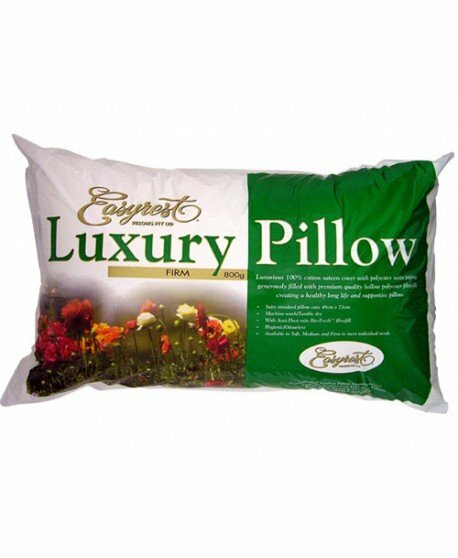 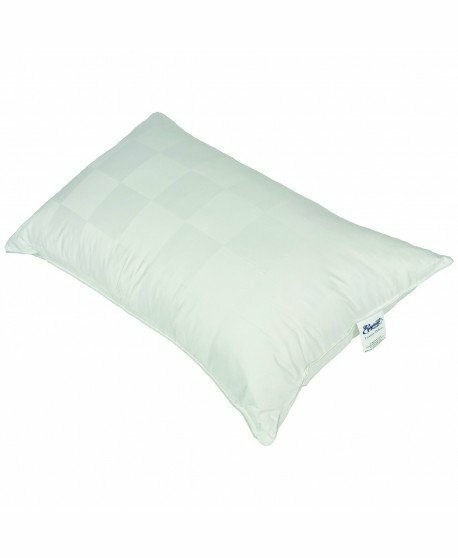 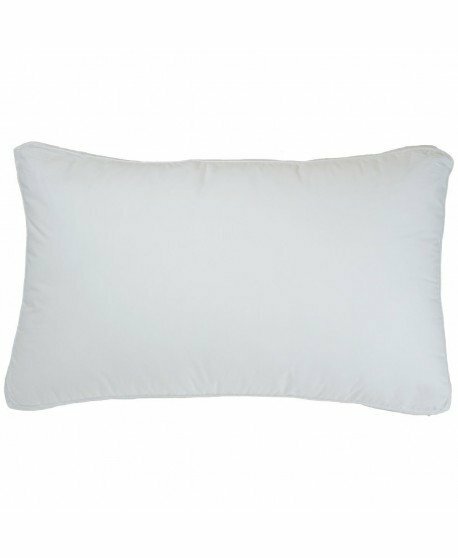 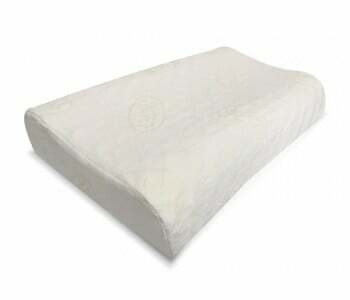 This pillow has a luxurious satin piped 5cm gusseted walls to give the pillow that extra height and loft. 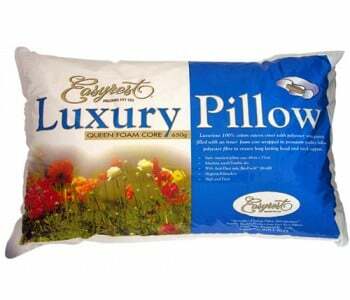 High performance premium hollow fibre fill. 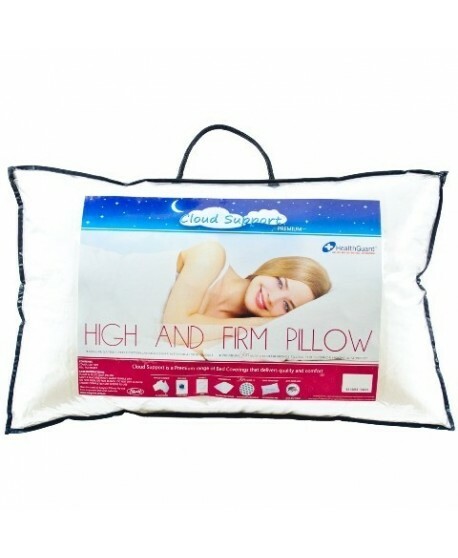 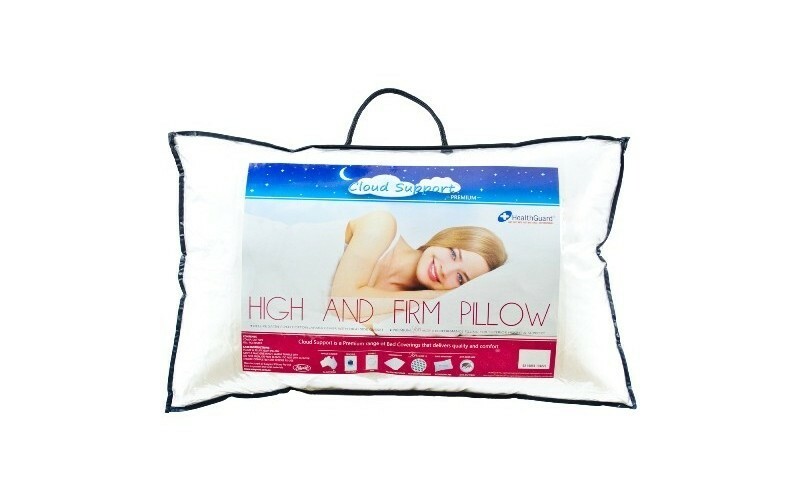 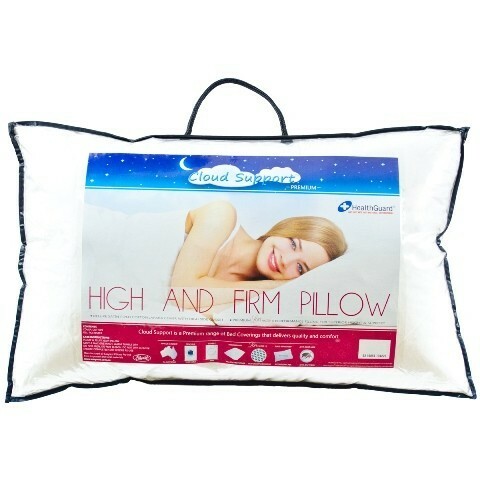 Hollow fibre offers extra bounce and long life. 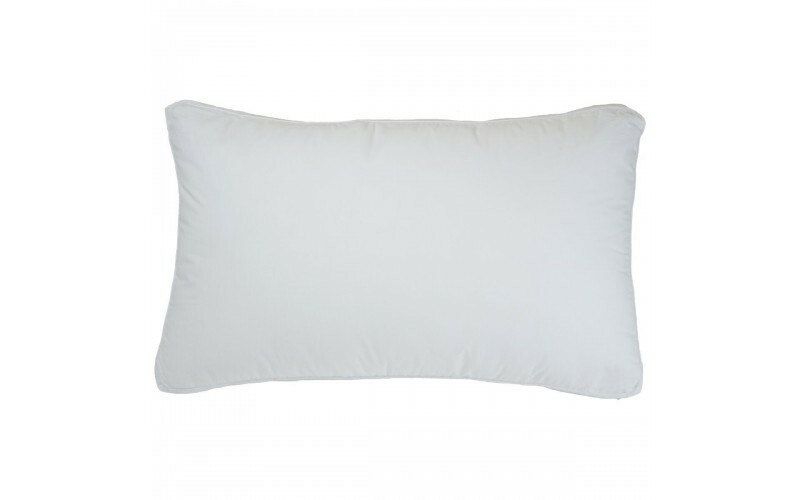 The fibre is breathable and resilient as it stays fresh while keeping its shape even after extended use. 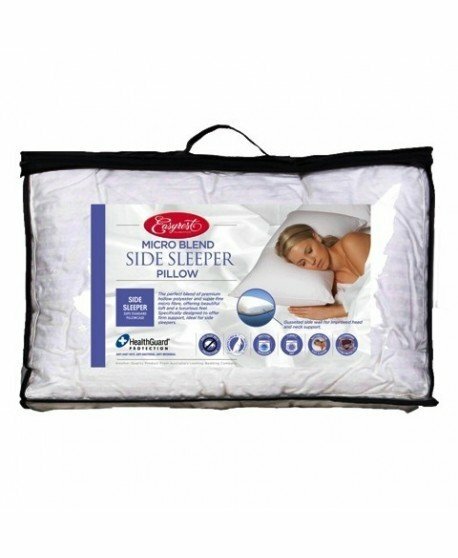 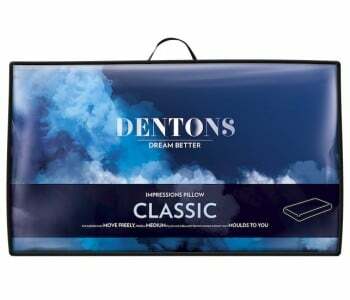 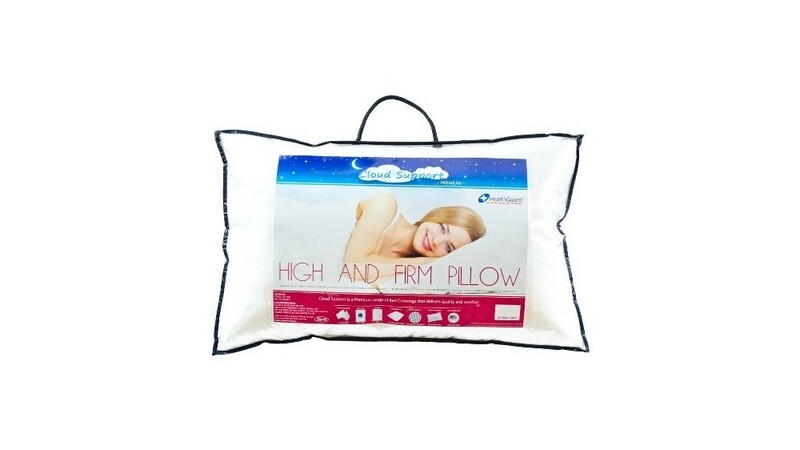 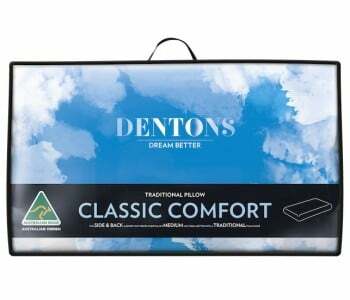 Ideal for side sleepers.